Remember the old “Rock – Paper - Scissors” game? Each of these items has utility on its own, but when placed side by side, there are trade-offs. 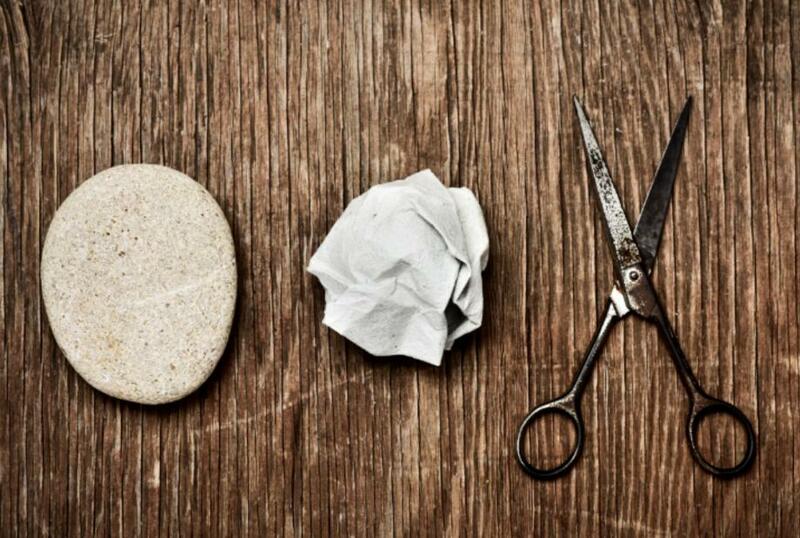 Scissors beats paper, but rock beats scissors, and of course paper covers rock. It’s the same with MGA policy systems. A carrier can provide a system to an MGA, require an MGA to acquire their own, or offer the MGA a choice. Each approach is valid but comes with a trade-off. In this post, we examine the pros and cons of three carrier approaches to MGA systems and our recommendations for carriers that are undecided. In the end, there is no “one size fits all”. The approach you choose as a carrier needs to align with your program strategy and how you weigh the pros and cons of each option. Consider the programs that fit your business objectives. Do the MGAs that cover those programs expect a system from you or do they feel strongly about owning their own? If your approach to systems is not a fit, it may be time for a change. Rob Reed began his career in the insurance industry in 1997. Starting as an Underwriter Trainee at Prudential, Rob went on to become an agency interface specialist at CGU Insurance Limited and OneBeacon Insurance companies. With his deep domain expertise, Rob joined Instec as a Sales Executive in 2001, and has since helped dozens of insurers solve challenging operational issues with tailored solutions. 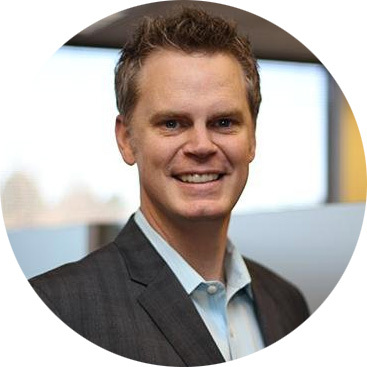 As Vice President of Sales, Rob serves as a key partner, guiding prospective clients through the sales engagement and initial implementation processes.